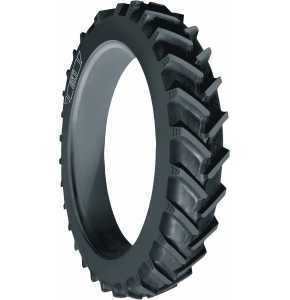 The AGRIMAX RT955 is a Row Crop series tyre from BKT. The AGRIMAX RT955 tyre is available in a selection of sizes including 300/95R46 which replaces 12.4R46. 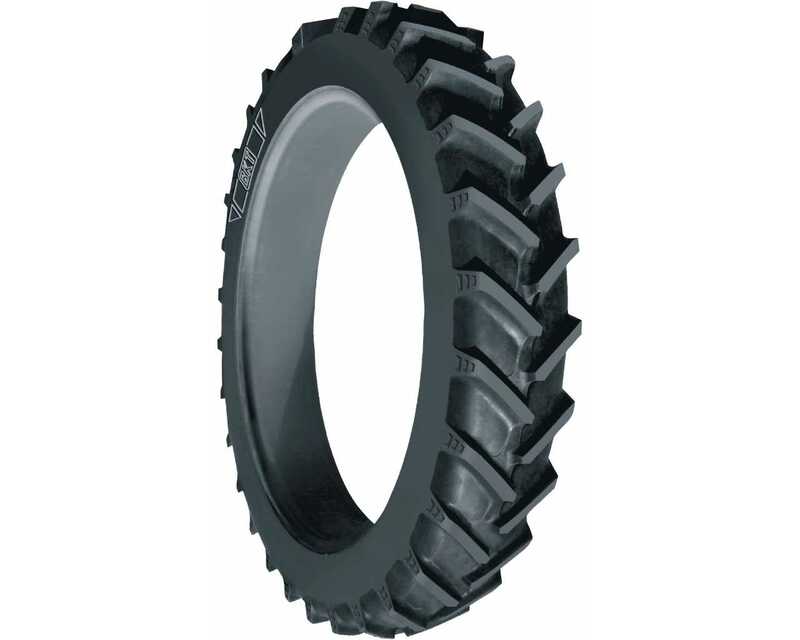 The load/speed index for this AGRIMAX RT955 300/95R46 tyre is 148A8/B which means it can carry a maximum load of 3150kg while travelling at a speed of between 40 and 50km/h.